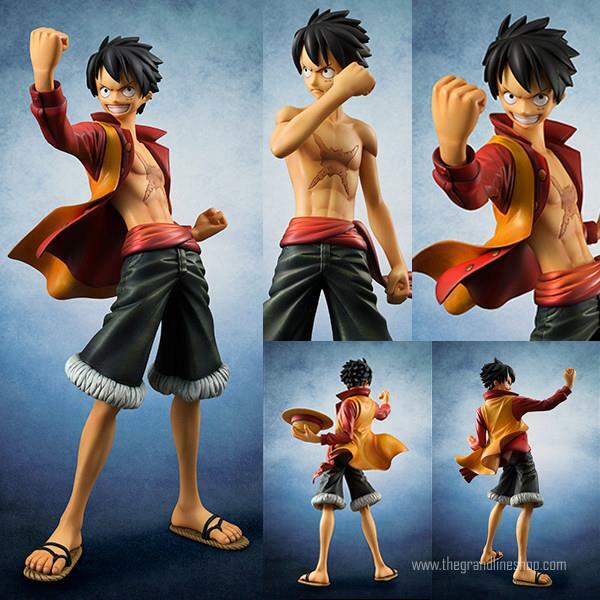 Guys here a link and image form the upcoming Monkey D. Luffy Version Z from Megahouse. You can get this awesome figure from thegrandlineshop. I highly recommend their site. Here’s the link so you can get it. Here’s the image also. If I found more images I will post them here. Categories: Uncategorized | Tags: Luffy, Megahouse, Monkey D. Luffy, Mugiwara Pirates, One Piece, One Piece Collection, One Piece Film Z, POP P.O.P, theonepiececollection | Permalink.